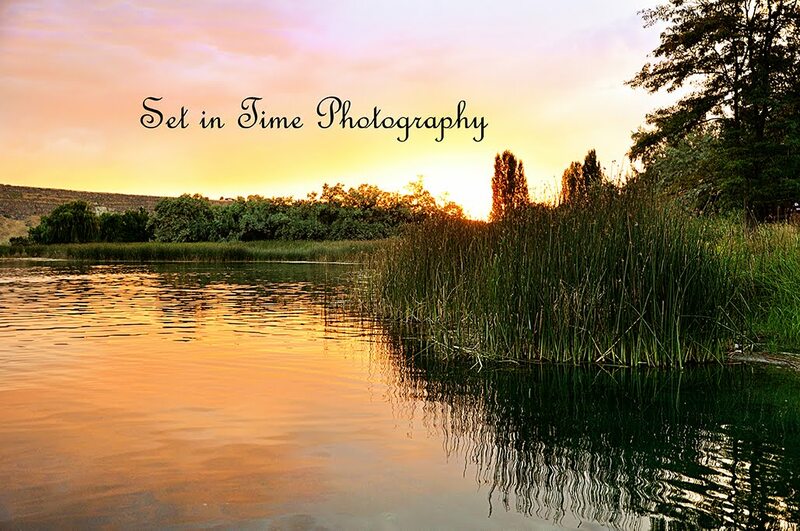 Set in Time Photography: Happy Anniversary to the happy couple! Happy Anniversary to the happy couple! 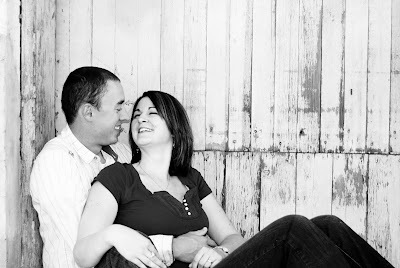 We snapped some cute photos of the cute couple before he ships out. Good luck on your journey C. and N.! Nice pictures posted here..Really like the last one.. how beautiful!! !